M.S.R.P. of $76,870 Glacier Silver Metallic on Black Dakota Leather. Equipped with Cold Weather Package, Driving Assistance Package, Driving Assistance Plus, M Sport Package, Harman Kardon surround sound, Apple CarPlay Compatibility and much more! Please call to confirm availability and schedule a test drive today! CPO financing rates as low as 1.90% available through BMW Financial Services! O.A.C. Inquire for details. 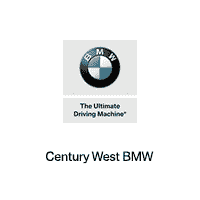 With over 250 Certified and Pre-Owned BMW’s in stock, we offer one of the largest selections of CPO/Pre-Owned BMW’s in all of Southern California, all competitively priced to sell.